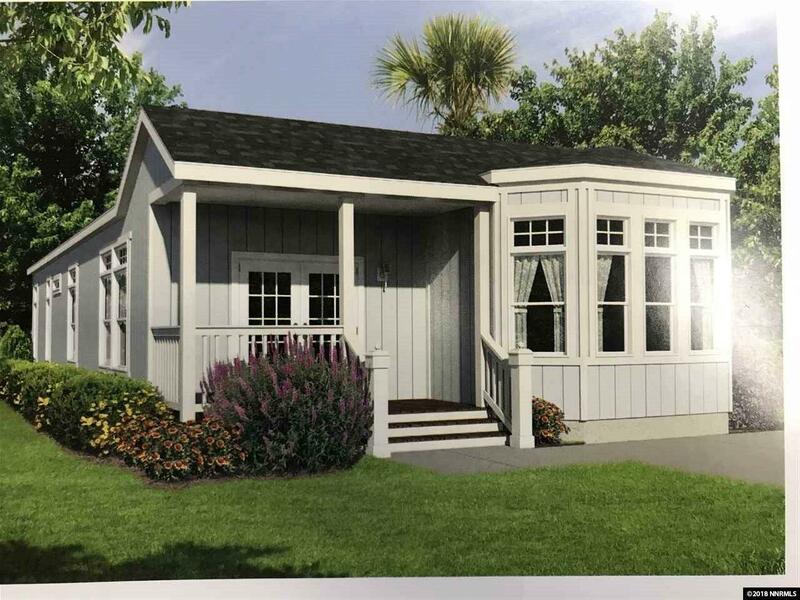 Brand new manufactured home to be set on 8 point foundation, and converted to real property by 4/15/2019. Beautiful view of the mountains. Nice quiet neighborhood. If you loves animals you will have all the space you need. 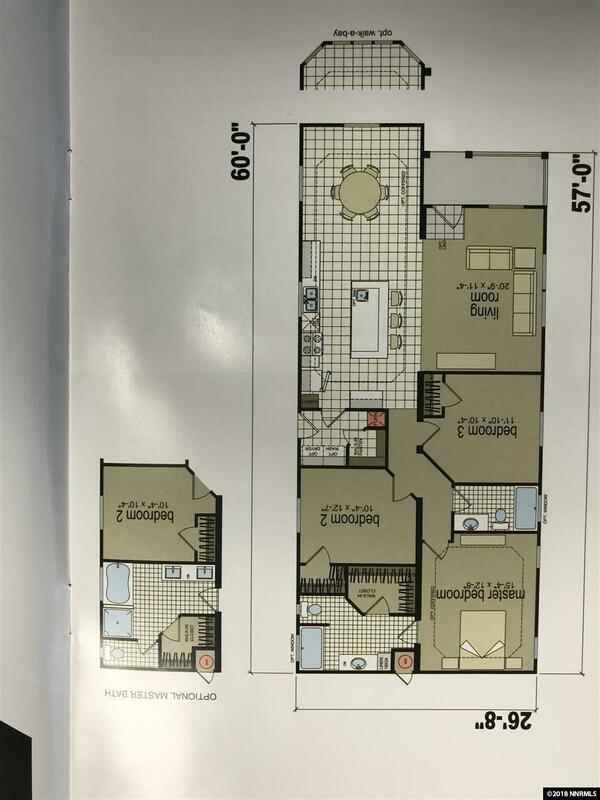 Listing provided courtesy of Laura Mahan-York.